Somehow, amongst the chaos that has been 2015, I have managed to read a fair few books but have been relatively mum on what I thought of them. Before my attention gets dragged into yet another direction, I thought I should catch you up on what I have been devouring in my non-working, non-studying, non-collapsing into a coma-like sleep spare time. 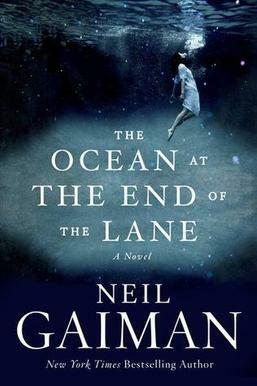 The Ocean at the End of the Lane was the first Neil Gaiman book I had ever read-- I know: shock, horror. Before tucking into the novel I had been familiar with Gaiman's work and as a public figure, but the author's ubiquitous popularity always put me off (seriously, the dude is like Tori Amos's BFF; does that not irk anyone else?). The novel is about a middle aged man who returns to his childhood home and reminisces on a former neighbor and friend, Lettie. Forty years ago, a border in the then young man's home committed suicide in his father's car, setting off a series of events that only Lettie can save the narrator from. This book is at once engrossing and heartbreaking. Though it is a slim volume (compared to Gaiman's other adult works), The Ocean at the End of the Lane managers to address many unspeakable truths about memory and childhood. If you are looking for an accessible entry point for Gaiman, this is your launch point. We Have Always Lived in the Castle tells the story of two sisters who live on an isolated estate with their invalid uncle. The sisters are ostracized by the residents of the neighboring village because the eldest sister, Constance, is suspected of having poisoned several members of her family. Though she was acquitted after a trial, Constance has become agoraphobic as a result of the cruel taunts of the villagers. Merricat (a portmanteau of Mary Katherine), Constance's younger sister is thus forced to track to the village, and withstand the villagers' sneers in order to secure provisions for what remains of their family. Despite their isolation, the sisters and their ailing uncle live a happy, insular existence until their estranged cousin comes for a visit, after which nothing is ever the same. Look back on my reading experience, I realized that had I read this classic of horror fiction before The Ocean at the End of the Lane, I would have liked the book more. It is clear that Jackson has been a major influence on Gaiman's writing . . . however, Gaiman is the better wordsmith. 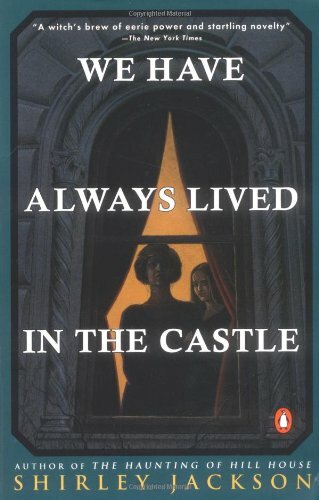 At its best, We Have Always Lived in the Castle is unsettling; however, for a contemporary reader, this classic of horror fiction is decidedly predictable. Even the novel's shock twist ending was something I predicted within the first fifty pages of the novel. If you go into this novel with the knowledge that the book is the common ancestor for most of today's crop of horror writers then you will enjoy the book if, like myself, you go in unawares, prepare for a let down. Simply put, Never Have I Ever is about the author's life, well, without a date. Heaney discusses her romantic experiences from girlhood to adulthood and compares her experiences with those of her friends. While Heaney's narrative doesn't end with a knight in shining armor (thankfully), it does leave the reader with a greater appreciation for the power of female friendships. 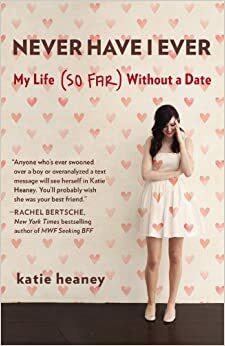 For her part, Heaney makes it clear that she is perfectly happy with her life as it stands and that she is unwilling to settle, or compromise her standards for male companionship . . . and why would she when she already has an awesome group of girlfriends? In retrospect, I think I would have liked this book more if I were fifteen years younger. While I did see elements of my own thinking in Heaney's narrative, I have already learned the life lessons that the author encounters herself. With that in mind I passed along my second-hand copy of the book to one of my students who I knew would find something more humorous and elucidating in the narrative than me. Taking place in turn of the century Portland, Oregon, The Cure for Dreaming is about Olivia Mead, a seventeen year old girl who longs for independence and is intrigued by the Suffragist movement. When a client of her overbearing dentist father sees Olivia at a Suffragist rally, Dr. Mead hires a down on his luck hypnotist to remove his daughter's will. However, the plan does not go as planned; instead of removing Olivia's desire for freedom, the hypnosis allows Olivia to see the evilness that lurks in those around her. If, like me, the Suffragist Era is of interest to you and you like your historical fiction with a heaping helping of the supernatural, this book is for you. 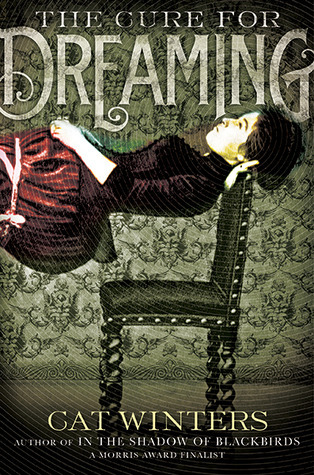 By far, The Cure for Dreaming is the best YA book I have read in 2015. Tiger Eyes is one of Judy Blume's teen angst classics and, surprisingly, it's one of the few Blume teen tomes that I didn't blaze through in elementary school. Yes, I was a precocious young'un. After reading the book, I can understand why I never bothered to read it. The novel tells the story of Davy, a fifteen year old whose father is murdered in a hold-up the summer before her sophomore year. With their lives in a shambles, Davy's mother takes her daughter and son to stay with her brother and sister-in-law in New Mexico. What starts out as a short trip to take the traumatized family's minds off of their loss turns into a year-long stay. While in New Mexico, Davy comes to grips with her loss, and the idea of her mother moving on, with the help of a mysterious Native American guy she meets while hiking. When the book was first published in 1980, I am sure the content was cutting edge and spoke to the angst of a generation that lived before cell phones, fandoms, and y'know political correctness. As a contemporary reader, and especially as an adult, I was off-put by the book's continual use of the word "fag" and it's figuring of the Native American community as "magical" brown people. What is otherwise a salient meditation on grief is undercut by offensive world views that are decades out of place. I was unsettled and I am not easily upset; give this one a miss. 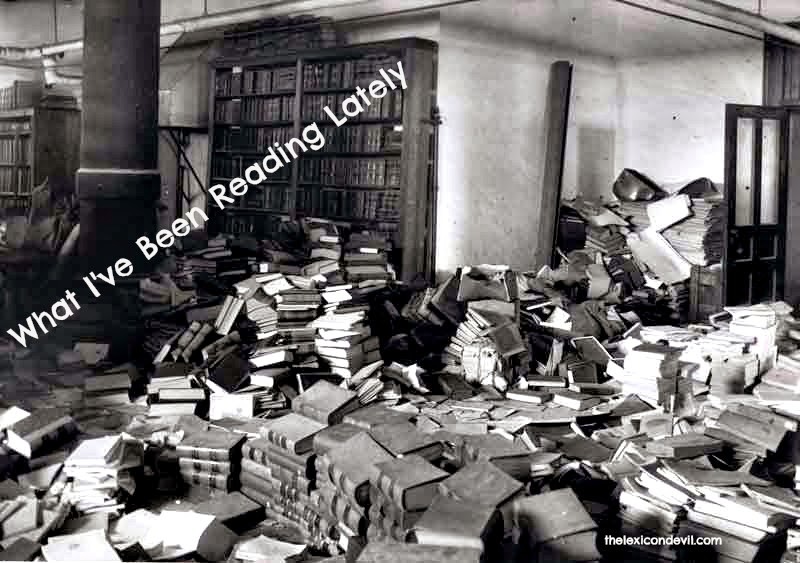 So, what have you been reading so far this year? What books would you recommend to me and to others? Let me know in the comments.